TK Narayan serves as a portfolio manager focusing on various asset classes within the structured products sector. Prior to joining OHA in 2008, Mr. Narayan worked as a portfolio manager in the Structured Credit Investments Group at Lehman Brothers Inc., where he was a Senior Vice President with a focus on secondary CDO investments. 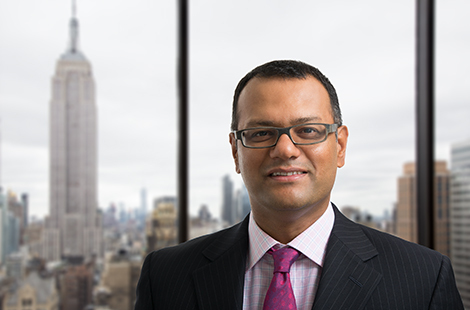 Mr. Narayan was also previously a part of Lehman’s secondary CDO trading desk and held responsibilities in the structured credit area including Quantitative Research, Modeling and Trading. Mr. Narayan earned a Ph.D. from the University of Pennsylvania and a B.Tech. from the Indian Institute of Technology Madras in Chennai, India.